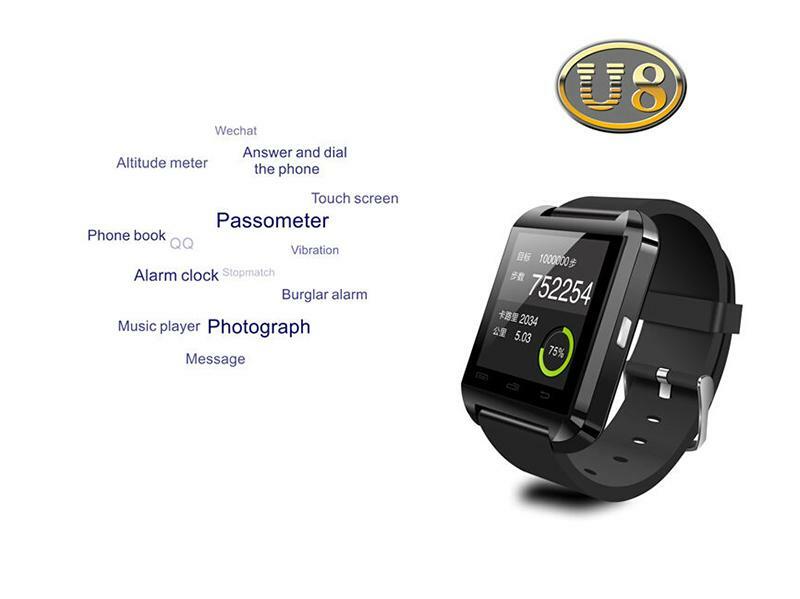 ★BUT IOS only support: Passometer, Calendar, Call Sync,Calculator,Clock,Stopwatch. 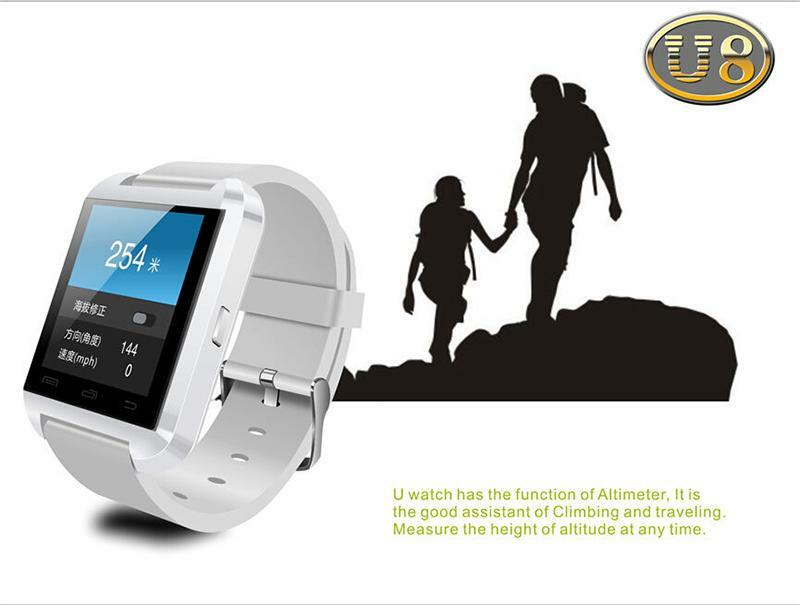 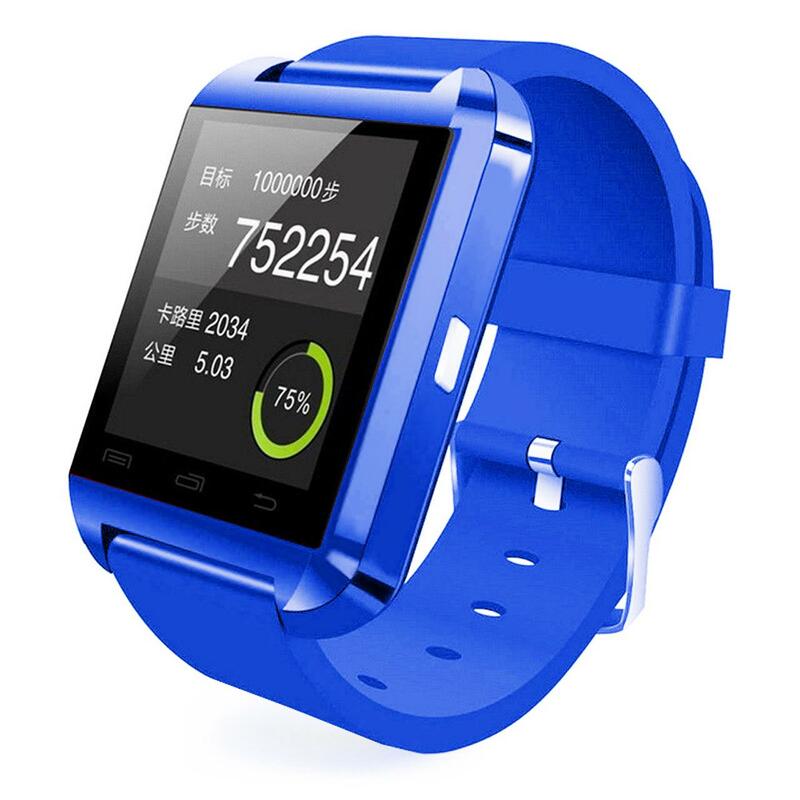 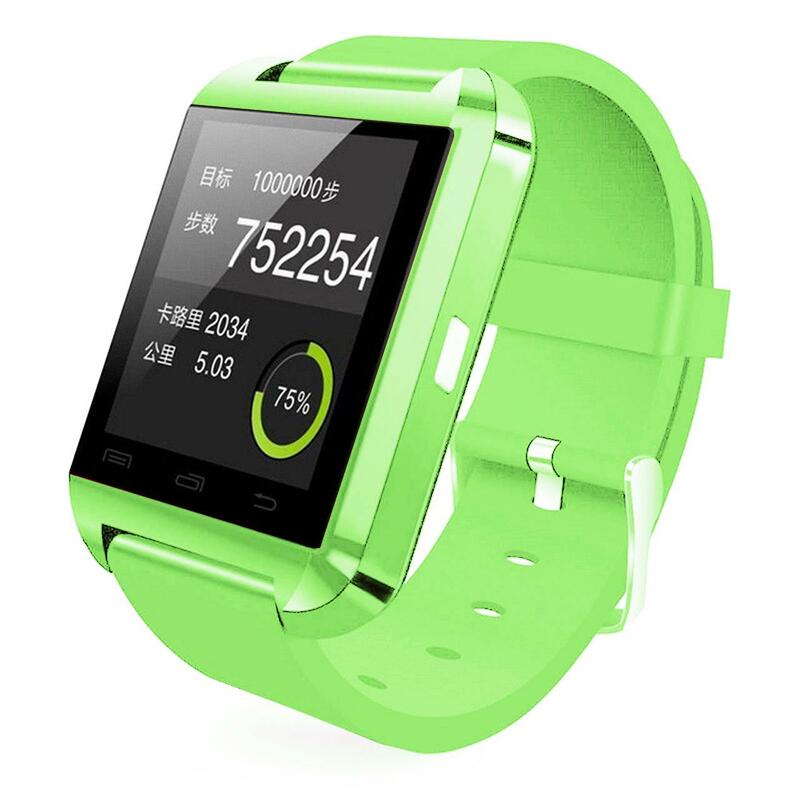 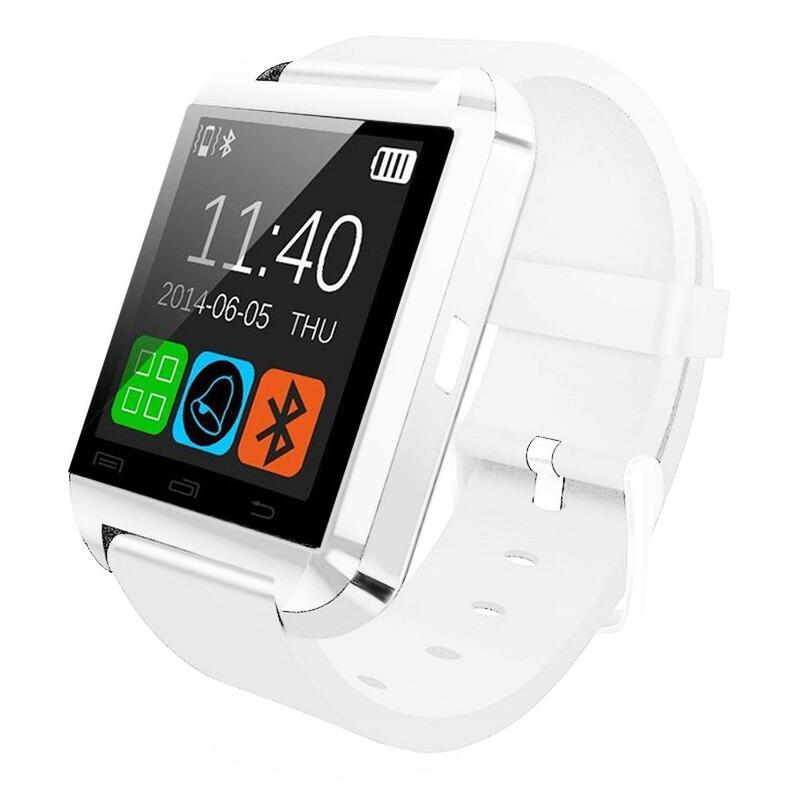 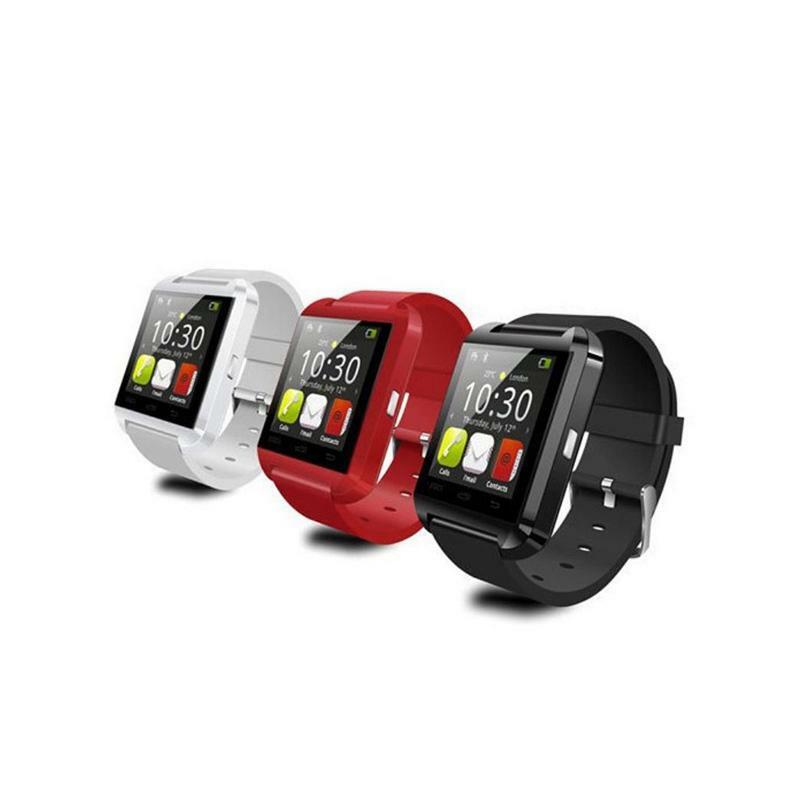 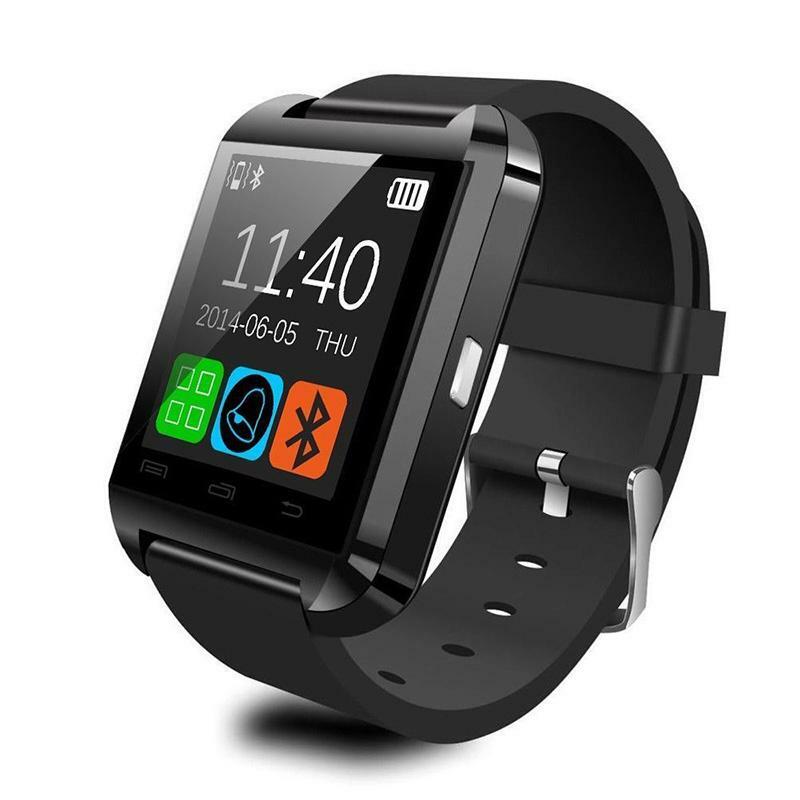 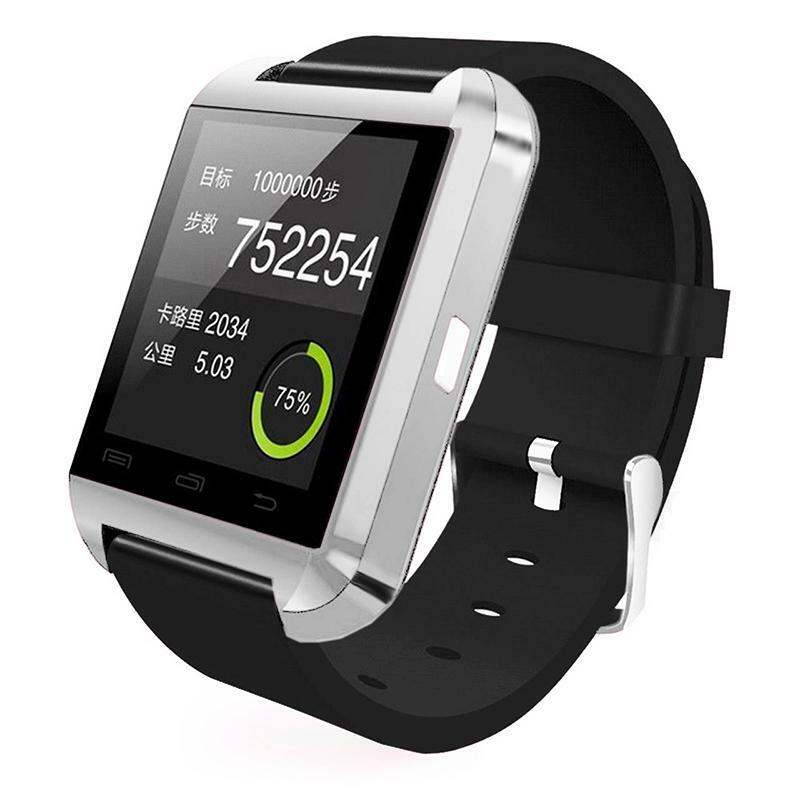 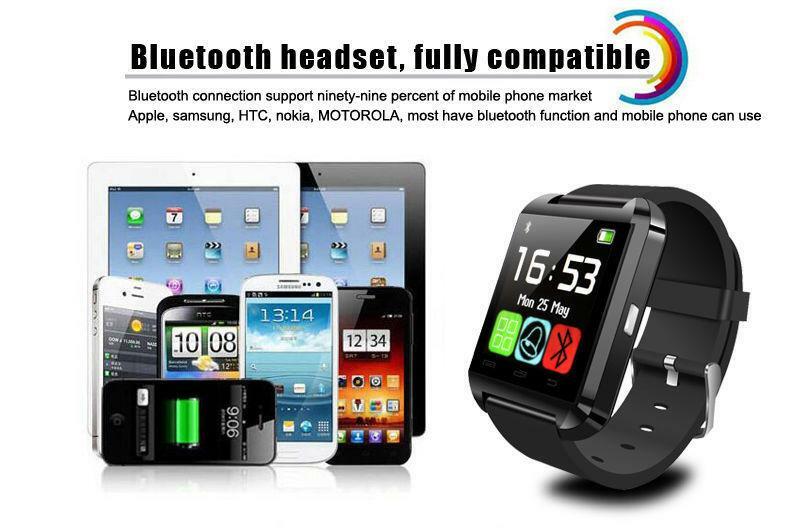 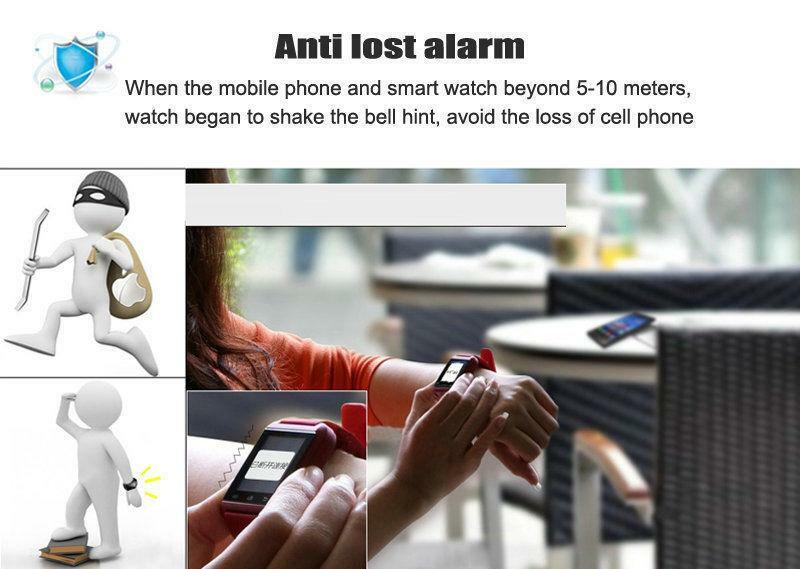 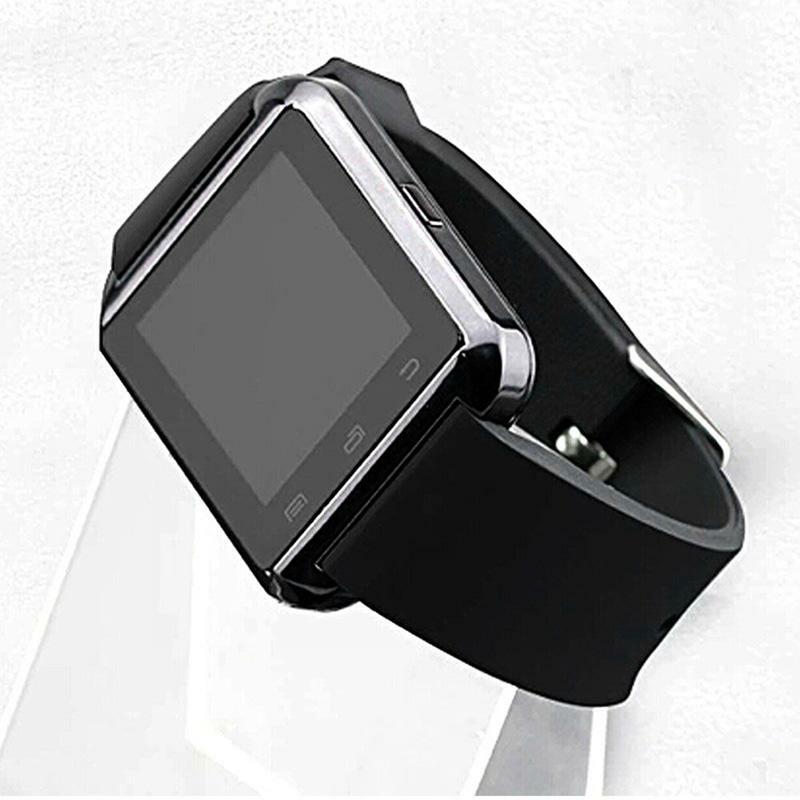 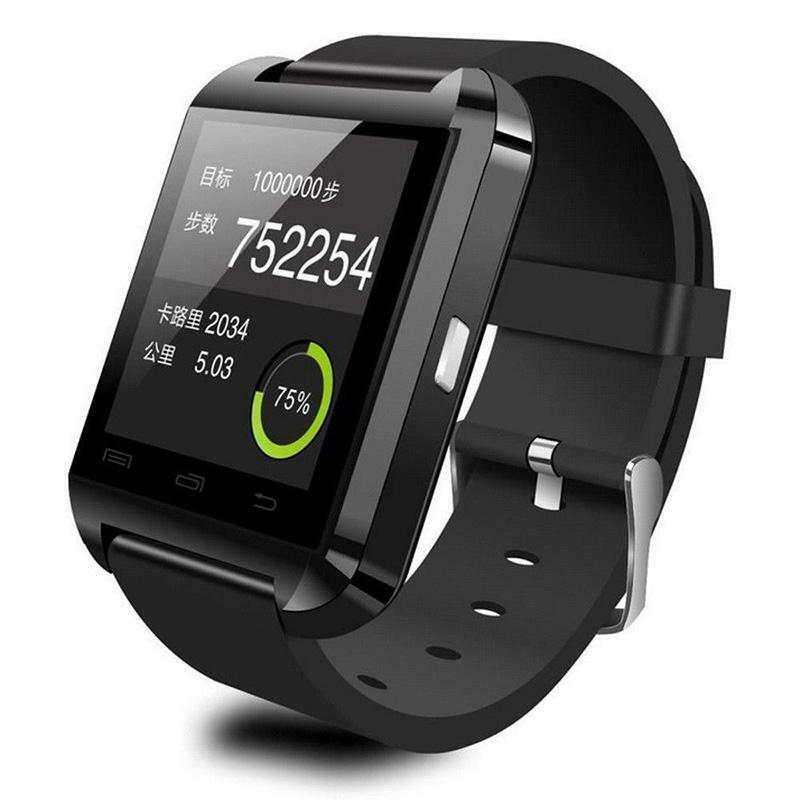 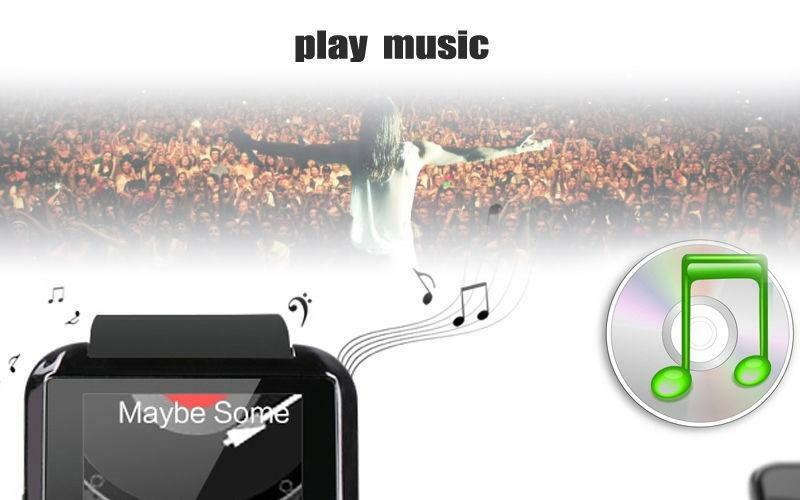 Bluetooth: this smart watch can connect phone by using Bluetooth( Bluetooth should be V2.1 or above). 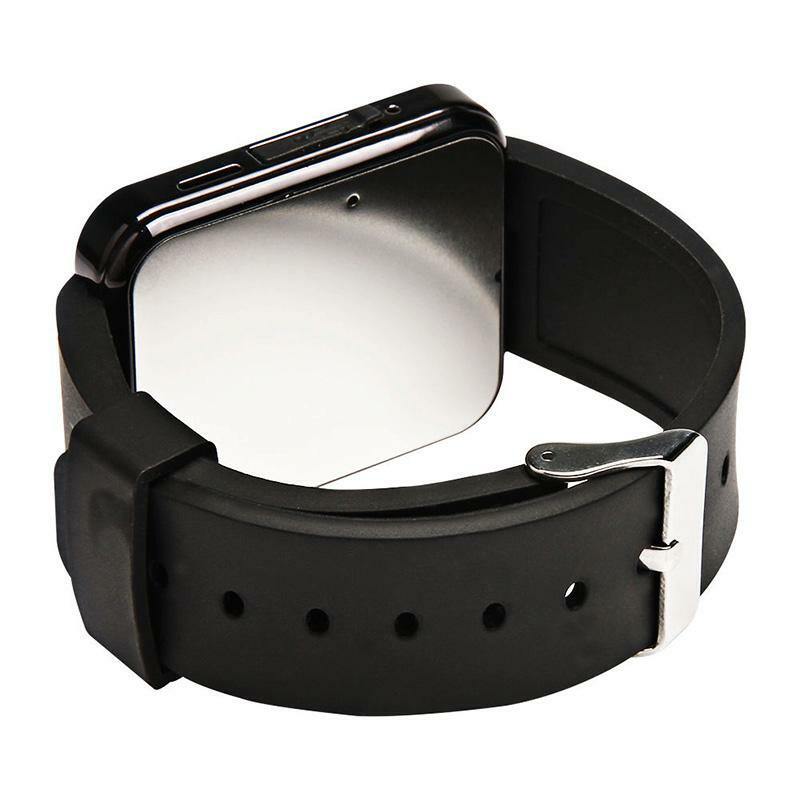 Pros:good product, received in perfect condition!